JCCC's motorcycle training course prepares you to properly and safely handle a motorcycle. Are you ready to ride? JCCC’s Motorcycle Training courses teach novice riders the basic skills necessary to operate a motorcycle safely, and allow experienced riders to refresh and refine their techniques. 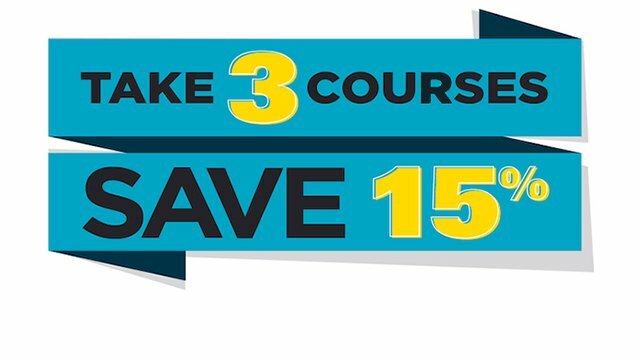 Why choose JCCC Continuing Education motorcycle training? Ride smart from the start! This video, created by JCCC marketing student Isaiah Reasby, gives you a good feel for the range experience. 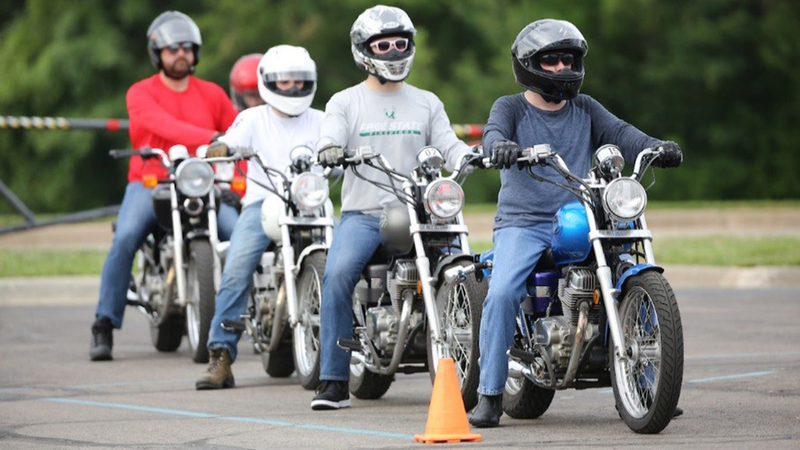 JCCC's motorcycle training takes place on a closed range on the main JCCC campus. 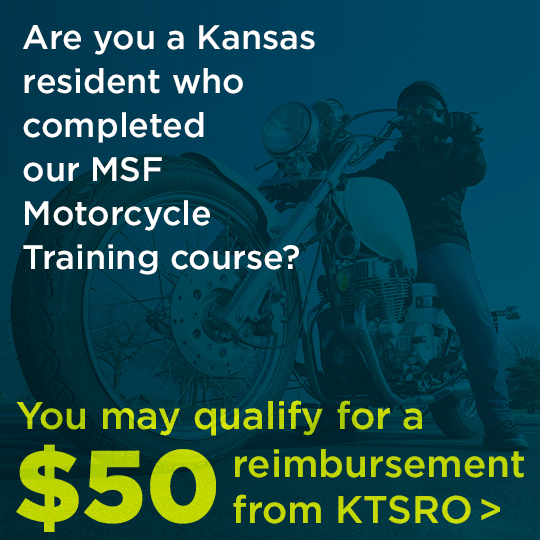 Riders have the chance to practice starts, stops, turns and other key motorcycle maneuvers in the safety of an exclusive, closed training range.